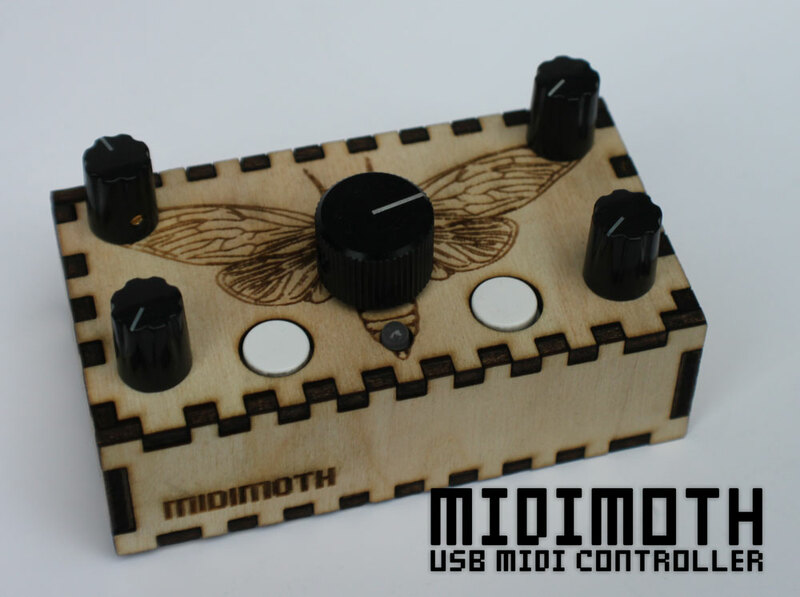 Midimoth is a small usb midi controller with 5 knobs and 2 pushbuttons. 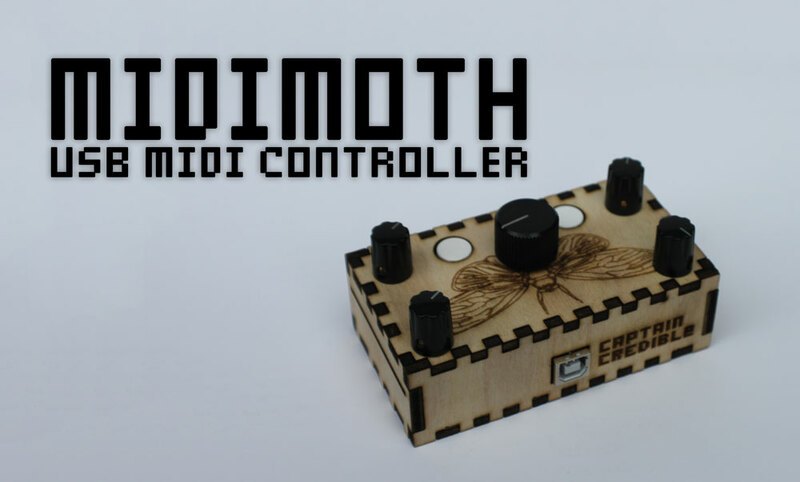 It is handy as a little controller to aid in programming automasion in the studio. Or to controll effects or instruments in a live setting. It’s small and light, making it very portable for the producer on the road and its class compliant so you dont need any drivers or specific software. Works with Cubase, Ableton, FL studio, Traktor and just about all other DAWs. The workshop takes around 2 hours. The first hour or so is mainly soldering and assembly, with interesting educational tidbits of information about what the parts we are soldering do along with some basic electronics 101. After that we see how to use the device with a computer and play around with music.